Energy Efficiency: A priority in constructing buildings. 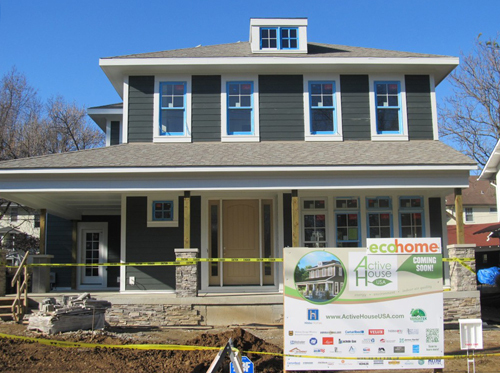 Green Building Elements author Anna Kay Hicks wrote a nice piece called “Eco-Friendly Construction”. The article stressed that the buildings being constructed nowadays factor in its energy efficiency as it not only helps conserve the environment but saves on building costs as well. Structural Insulated Panels (SIPs) were just one of the methods mentioned in her energy-efficiency focused article. What the article has briefly explained: An environment-friendly building is the way to go. With more and more online sources providing similar information, sustainability awareness would increase around the community and this benefits everyone in the long term.